What Happens When You Try To Block Zlatan Ibrahimovic? 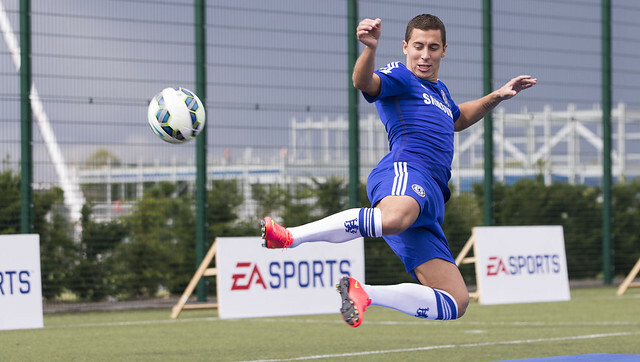 Eden Hazard takes time out to demonstrate the new moves on FIFA 15, including the flying heel volley and the 360 pass. Check out the video below. Vide via EA Sports FIFA.